First to ascend the dais is Ehud Olmert. He delivers a defensive speech, summing up his tenure as prime minister as well as his political career. “Even if it happened sooner than I had hoped, and under a cloud of circumstances that are well-known, I don’t carry even a trace of bitterness, anger, or complaint,” the outgoing prime minister promises, for starters. No complaining? 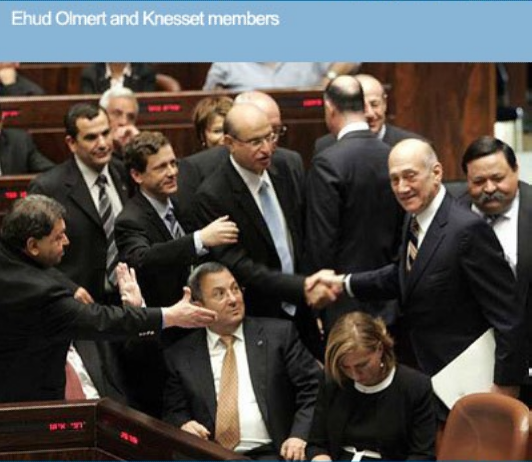 Is that the Olmert that we knew, or did they bring a double? This suspicion clears fairly soon, however, as Olmert confronts the press in his usual manner, albeit perhaps in subtler tones. “The multitude of slanderers by mouth and pen” apparently gave “a free propaganda trophy to the Hezbollah.” Those who criticized the Gaza war are mere “pen pushers.” To Olmert, everyone else is always wrong. 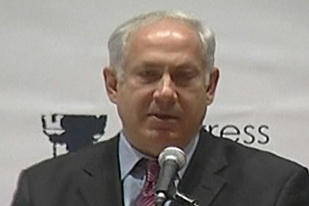 Prime Minister Benjamin Netanyahu was sworn in late Tuesday to lead Israel’s 32nd government, after cobbling together a coalition amid rising tensions within his own Likud party and with other leading political figures. Lawmakers voted 69 to 45 with five abstentions in favor of Netanyahu’s right-wing government after a six-hour debate, making Netanyahu prime minister for the second time in 10 years. 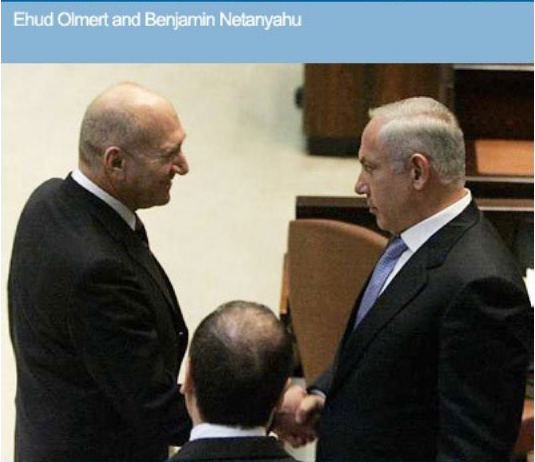 Netanyahu officially replaces Ehud Olmert, who stepped down amid multiple corruption investigations, on Wednesday. Speaking on Tuesday, Olmert ended his term with an emotional defence of his premiership, acknowledging that he had mistakes but saying that there had also been successes. 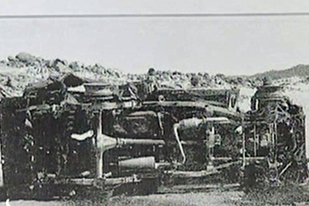 The charter of Netanyahu’s Likud party calls for Israel to maintain control over all the land it occupied in 1967, expressly prohibiting a Palestinian state, thought to be the cornerstone of any peace deal. 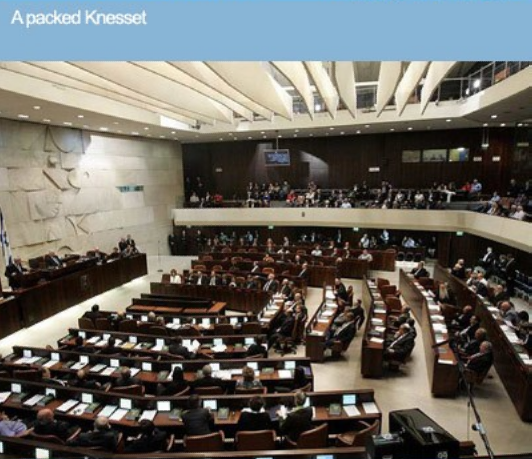 The vote tallied 69 Knesset members in favor and 45 Knesset members against. Labor MKs Shelly Yacimovich, Eitan Cabel, Yuli Tamir, Amir Peretz and Ophir Pines-Paz abstained. 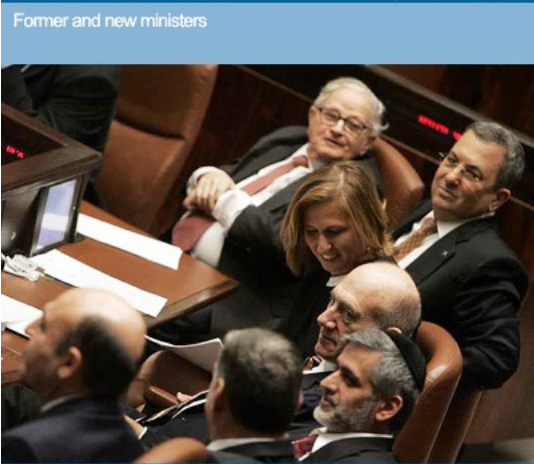 Knesset Member Ahmad Tibi (United Arab List-Ta’al) was the only member of the House not present in the vote. 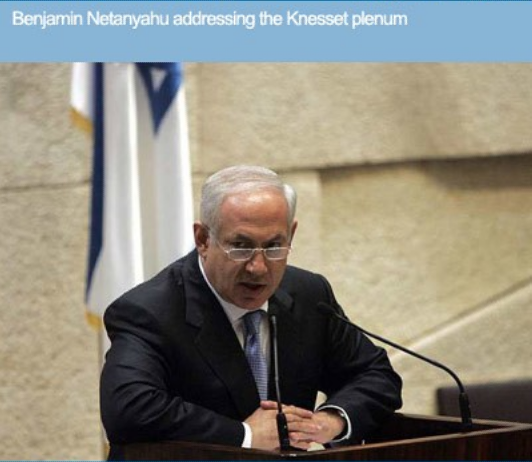 “Mr Netanyahu will present Tuesday night his cabinet for a Knesset [parliament] vote,” the official was quoted as saying. 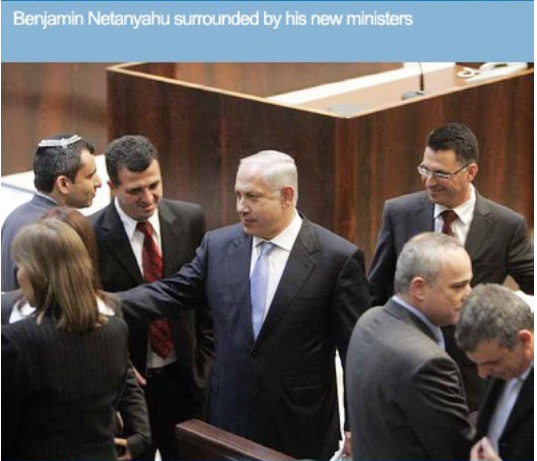 Netanyahu will preside over a 69-seat coalition in the 120-member parliament that leans heavily to the right. 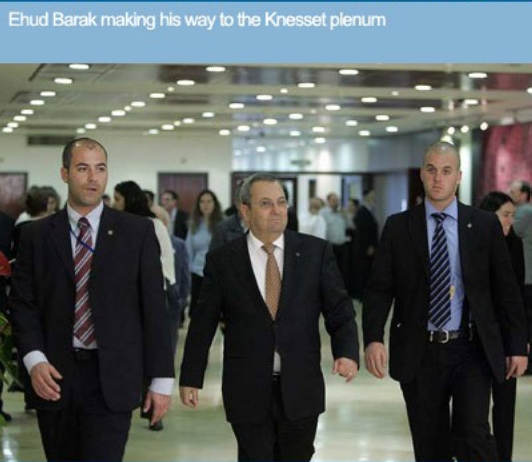 MK Yisrael Katz is rumored to be the leading candidate for the Transportation Ministry, MK Gilad Erdan is likely to be named to the Environmental Protection Ministry, MK Moshe Kahlon is in the lead for the Communications Ministry and MK Limor Livnat for the Science, Culture and Sport’s Ministry. Sources close to Netanyahu said he had no intention of appointing someone who would become acting prime minister in case of emergency. That post, and finance minister, are precisely the positions Silvan Shalom had sought; Shalom has communicated to Netanyahu over the past few days that he would prefer no ministerial post at all if Netanyahu does not keep his promise to appoint Shalom to a senior position. It is believed Netanyahu intends to appoint Shalom as his vice premier and minister for regional development, or minister for economic peace and deputy prime minister, hoping this satisfies Shalom. 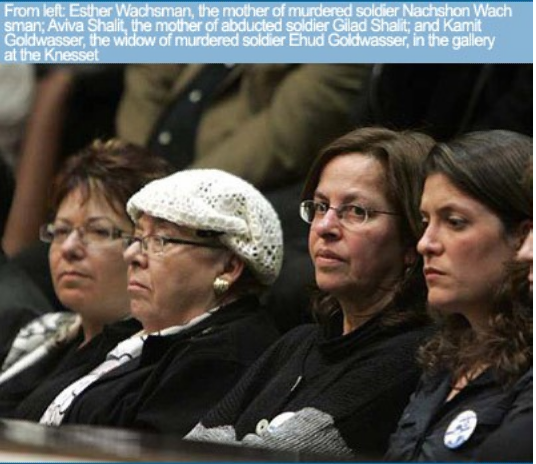 “It’s possible that we will announce the end of negotiations and the freezing of all contact until further notice, and Shalit’s fate will remain unknown,” he added. Taha denied reports of progress in the negotiations for Shalit, who has been in Palestinian captivity since he was abducted in a 2006 cross-border raid from the Gaza Strip.